Did Joseph Smith correctly predict the American Civil War? How heavy were those gold plates? Was Jesus born "at Jerusalem"? Praying about the Book of Mormon -- Is it biblical? An American Garden of Eden? Who are the "other sheep" of John 10:16? Be sure to sign up for your free subscription to "Mormonism Researched," MRM's bi-monthly newsletter! Have you discovered troubling aspects of your Mormon faith and wonder what to do? We want to help! Living in Utah or just visiting? Here are some recommended churches that you may want to consider. Viewpoint on Mormonism has just been awarded to the Top 10 Christian Podcast list for 2018 by the Christian Podcast Community. For more information, click here. First it was on an LDS Church website the week after the Rome temple was dedicated. Then it was gone. The story of a photo of a statue and the president of the LDS Church that appears to have gone AWOL. Click here. There has been plenty of Internet speculation during the past few weeks concerning a possible change in Mormonism that would allow coffee and tea. According to the rumor mill, LDS Church leaders will make an announcement at general conference this weekend allowing hot drinks, including coffee and tea, formerly all banned in the Word of Wisdom. Imagine the rejoicing of the establishments such as Starbucks and Beans and Brews throughout Utah, Idaho, Arizona and Wyoming if the current ban is lifted. Nobody will be able to get a cup of coffee without waiting two hours in line! For more, see here. In his book titled The Infinite Atonement, Tad R. Callister—a lawyer for 34 years who served in the LDS Presidency of the Seventy until he was honorably released from the position in 2014 and who currently serves as the Sunday School general president—wrote a best-selling book that remains very popular today. 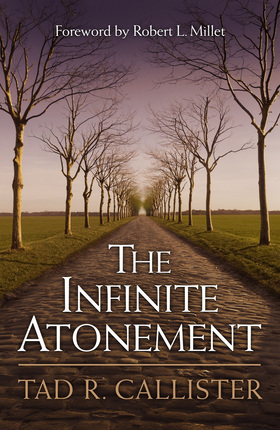 Based on the more than four hundred reviews found on Amazon.com, with more than 90% rating it as “5-star,” The Infinite Atonement has brought encouragement to LDS readers for close to two decades. While Mormons have been encouraged by Callister’s analysis, we must ask, Is his view of the atonement compatible with the teachings of the Bible? 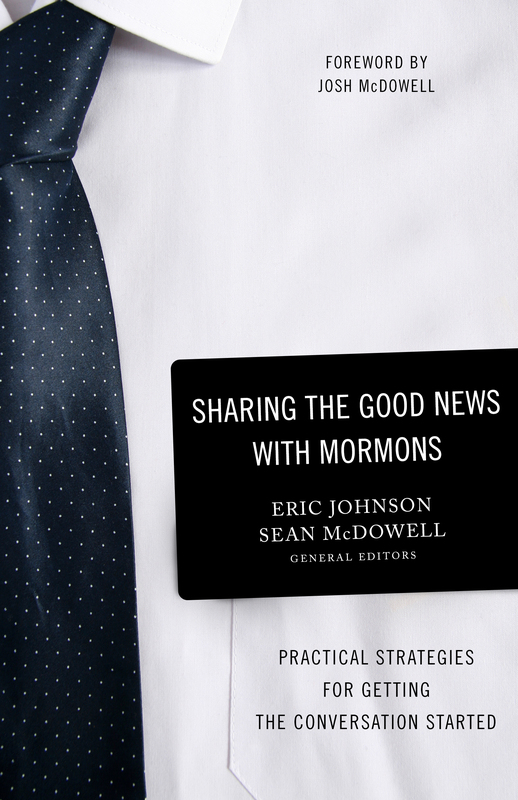 Check out a review by MRM’s Eric Johnson along with a 10-part Viewpoint on Mormonism series by clicking here. They say a photo is worth a thousand words, and certainly this photo from the Vatican is worth double that amount. 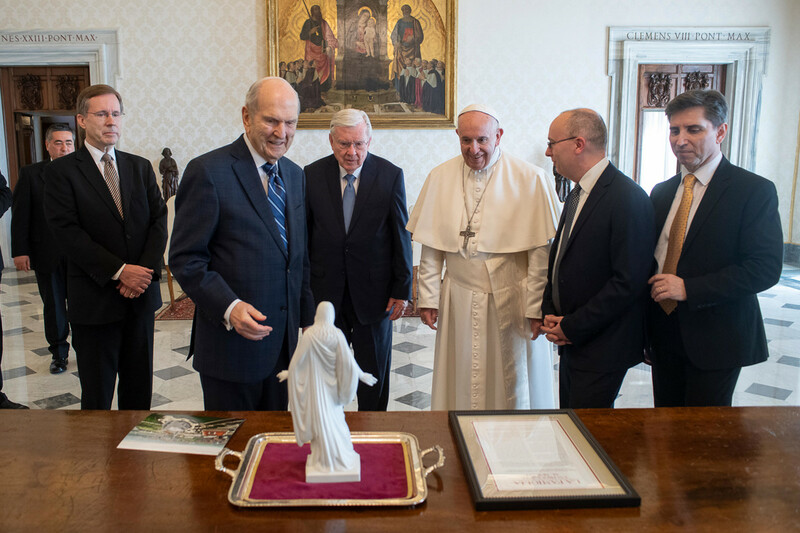 With Pope Francis of the Roman Catholic Church looking on, the LDS First Presidency presented a Christus statue at the Vatican in Rome, Italy on Saturday, March 9, 2019. The occasion for the LDS leaders being in Rome, along with all twelve apostles, was the dedication of the new LDS temple in Rome that took place on Sunday, March 10, 2019. What message did the LDS leaders attempt to give by requesting an audience with the pope? Is this consistent with the traditional message of Mormonism? See here. Suicide is a growing problem in American society today. Many people have been greatly affected in one way or another by this issue, having lost a friend, family member, or coworker who, for whatever the reason(s), decided to end their life. In this article we will take a closer look at the issue of suicide in relationship to the religion of Mormonism. We will consider the statistics on suicide in Mormon-dominant states as well as search the unique scriptures and teachings of the LDS Church to see if there is a consensus on the eternal fate of those who commit suicide. Click here. 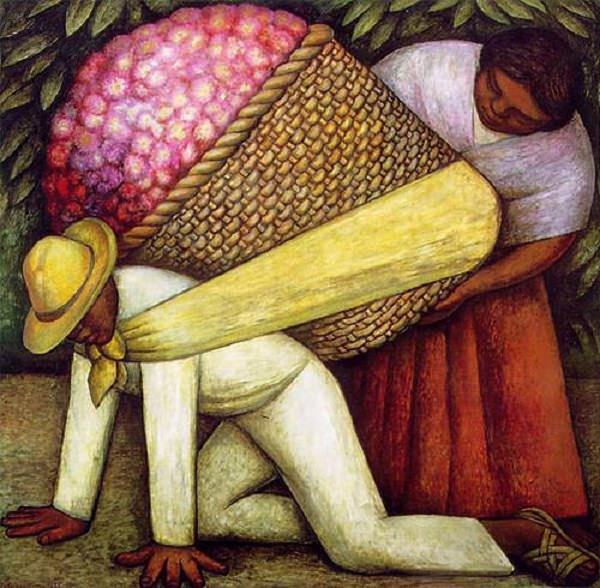 2 Nephi 25:23: “Saved by grace ‘in spite of’ all we can do”? Some Latter-day Saints have conveniently made a slight change to a Book of Mormon verse to make it appear that emphasizes grace, not works, in the LDS view of salvation. Second Nephi 25:23 says that it is “by grace that we are saved, after all we can do.” Does this verse emphasize the good works required for a person who hopes to inherit the celestial kingdom? Or does it emphasize the grace of God, a doctrine emphasized in biblical Christianity? Based on the construction of the verse as well as abundant commentary given by both LDS general authorities and church curriculum, the answer is very clear. Click here to read. 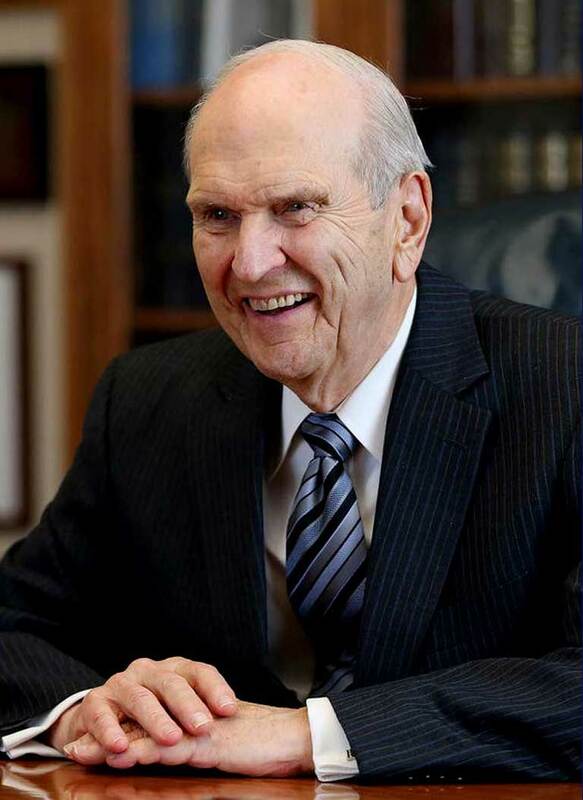 At the October 2018 General Conference, Russell M. Nelson–the current president of The Church of Jesus Christ of Latter-day Saints–explained the reasons why he believes using nicknames and abbreviations for his church and followers are inappropriate. He claims to have been told this directly by God. And by so doing, he has made it next to impossible to reference this church without making a truth claim. MRM’s Eric Johnson takes a closer look at Nelson’s edict and explains if Mormonism Research Ministry will have to change its name. Click here. The founder of Mormonism, Joseph Smith, once said that “the followers of Jesus ran away from Him; but the Latter-day Saints never ran away from me yet.” He along with other prominent LDS leaders have made a number of additional claims that border on the blasphemous. Were these claims really made? Or are Smith’s enemies making these things up. Read this article here. Check out the categories for hundreds of articles, podcasts, and videos at MRM! Why do some Mormons become atheists? The question as to why some Mormons become atheist is being asked as many Latter-day Saints are leaving their church. But just because Mormonism isn’t true does not mean that God doesn’t exist, that Jesus didn’t come to save His people from their sins, and that there is no such a thing as ultimate truth. Click here. 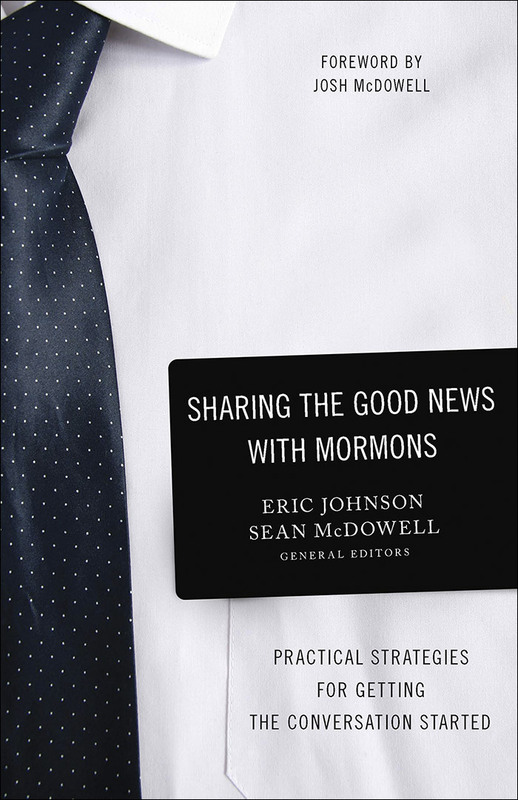 Sharing the Good News with Mormons officially released with Harvest House Publishers in June 2018. This official website is housed by MRM and contains a number of helpful tools, including bonus chapters, helpful links, and more! We invite you to get the book and have this site as an additional resource. Click here. This 6-minute YouTube video explains why the answer is “absolutely not”! Click here. Take the Mormonism IQ test! 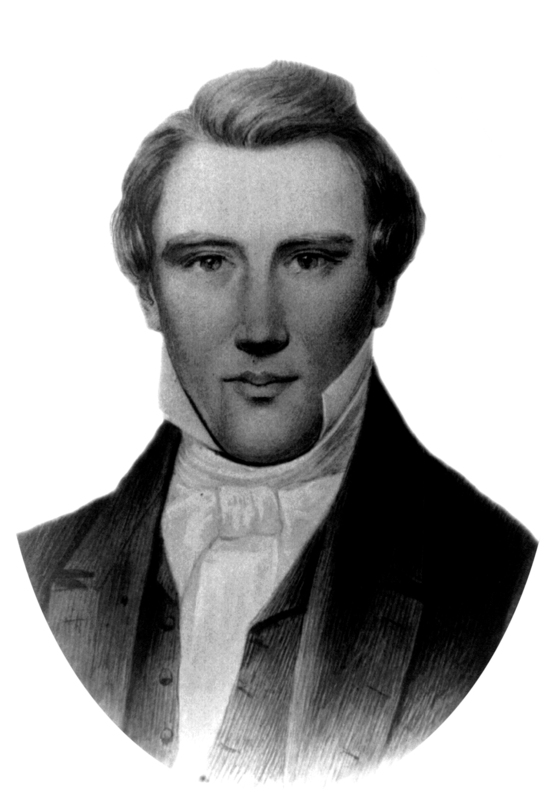 How high is your understanding of Mormonism, including its history and doctrines? See how well you do on this 11-question quiz! Click here. How important is the Trinity in Christianity? To that question, we believe that accepting the Trinity is a cornerstone of the biblical Christian church. Unfortunately, Mormonism’s leaders have not only denied this belief but even mocked it. 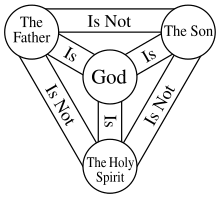 So just what is the Trinity? Is the teaching even understandable? Check out our new page that offers articles, YouTube videos, blogs, and podcasts. If the Trinity is true, it needs to be defended by the Christian who has questioning friends and neighbors. Click here to see what’s available. Which painting of Joseph Smith translating the gold plates should you trust? Two church art paintings of Joseph Smith translating the gold plates, two different issues of the Ensign magazine. Both have an agenda. Which one should you trust? Why has the church changed its mind about what it wants the membership to believer? Click here. In an attempt to deal with several vital historical issues propagated by the LDS Church throughout the years, the Mormon Church has been producing essays since late 2013 under its “Gospel Topics” section of its lds.org website, attempting to reconcile the facts with what had been taught by earlier leaders and church manuals. To see these links to the LDS Church website along with MRM’s responses, click here. To access all the podcasts, visit here. For an organized catalog, go here. Thank you for visiting mrm.org. If you like what we do and how we do it, please click the button to the right to see how you can support this missionary endeavor. Thanks again!